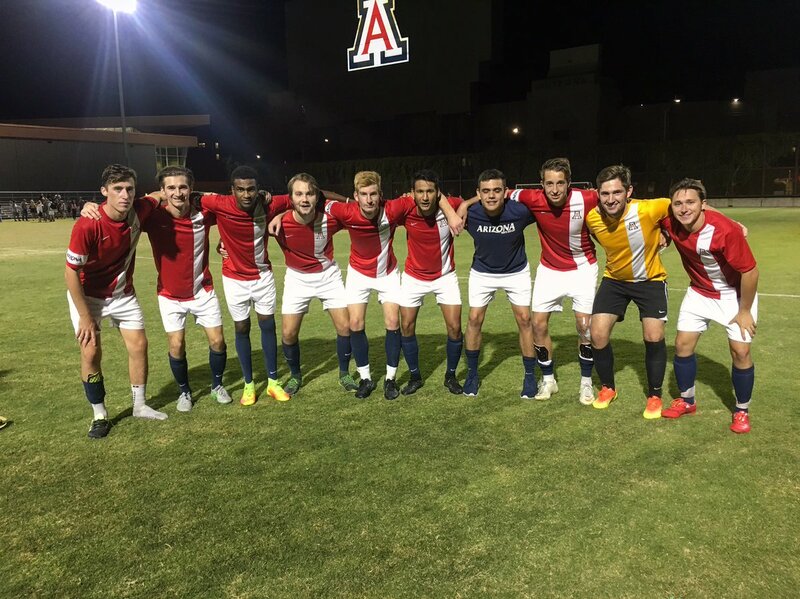 The West Coast Soccer Assocation is excited to announce that the University of Arizona Men Club Soccer team will participate in our South Division this spring. It is great to see continued expansion of the Arizona schools to our Southern Division in the Spring." states JB Blessinger, WCSA Competition Director. "Last year we had Grand Canyon and adding a top National program like the University of Arizona will onlystrengthen the league." 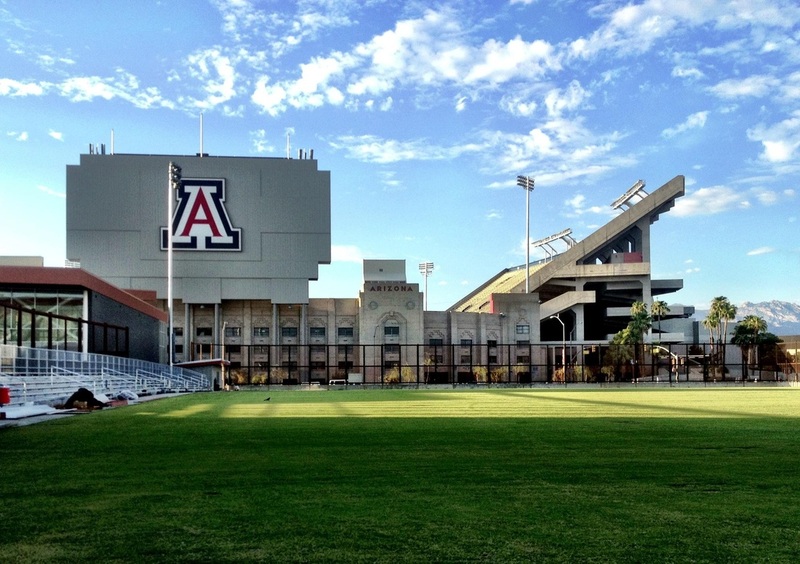 The University of Arizona will compete against in state rivals Arizona State, Grand Canyon University, and new formed Thunderbird Business School. The will also play select Southern California schools, making this one of the most challanging divisions in the West Coast Soccer Association. The top teams in this division will get invites to the WCSA National Showcase Tournament in Temecula California at the end of Aprio. If you are looking to be apart of this spring season. If you would like more info or join the WCSA Spring League, please email competition.wcsa@gmail.com.